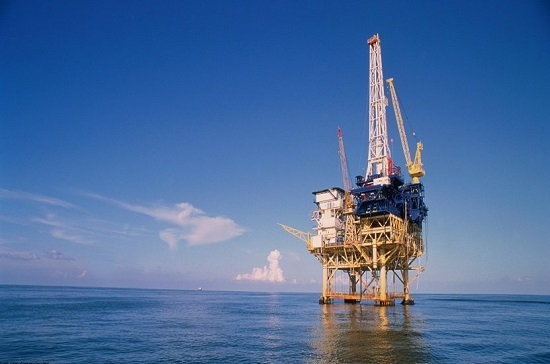 LSE-listed international oil and gas producer Ophir Energy has agreed to be bought by Indonesian firm MedcoEnergi for a sweetened cash bid of £408.4 million (US$539 million). In a joint statement, the companies said that Ophir shareholders will receive 57.5 pence per share in cash, up from the 55 pence per share deal that was previously agreed. The increased offer comes after a report from the Financial Times claimed that hedge fund Petrus Advisers, which owns 3.94% of Ophir, planned to vote against Medco’s bid because it undervalued the company. Ophir also received an offer earlier this month from AIM-listed junior Coro Energy, which the former described as ‘unsolicited and highly preliminary’. Coro has since retracted its offer of 40 pence in cash per share along with equity in the enlarged Coro entity. Ophir’s directors have since recommended that the shareholders vote in favour of the latest Medco deal, which came as a final offer from the Jakarta-based company. Founded by oil and gas tycoon Arifin Panigoro, Medco has made several acquisitions in recent years, including leading a US$2.6 billion acquisition of Newmont Mining Corp’s Indonesian unit in November 2016.